Great Roller for the Back, and everywhere else! I got this medium density roller on the recommendation of my yoga teacher. She has some that are similar in density and we use them for class for opening up the back and spine. She does NOT recommend using anything harder than a medium density roller on the back and spine. 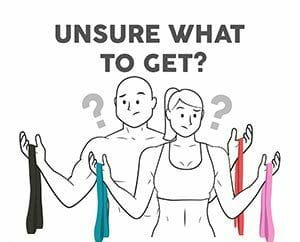 We do a lot of rolling stretches and static stretches too. 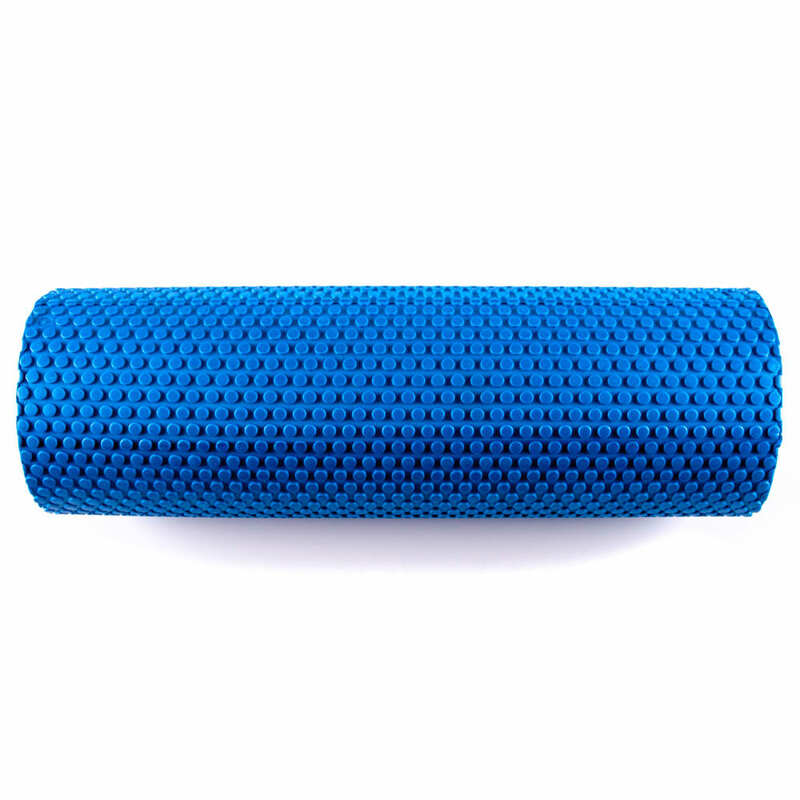 For stretching your back this roller IS THE MOST COMFORTABLE to use. I know back pain. I herniated my L4/L5 disks long ago and I have a desk job sitting all day. At the end of the day I roll on this for a few minutes and my back feels great. If my back feels tight when I get up in the morning I roll on it and I’m good to go. I also own one of those high density black foam rollers and one of those cutesy hollow core “multi-density” trigger point foam rollers. The trigger-point roller was listed as a medium density roller on Amazon. NOT! Both of them have been collecting dust since I got this. They are much too hard on the back and spine. 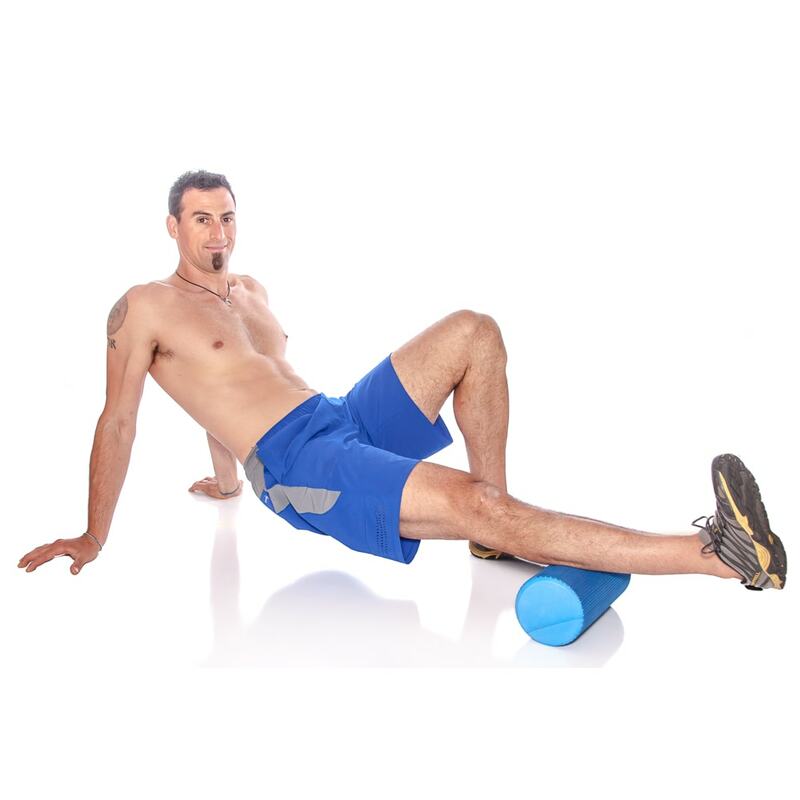 I love this roller because I can finally roll-stretch my lumbar back without discomfort. The uniform surface of the roller is much easier on the back than those “trigger point” rollers. 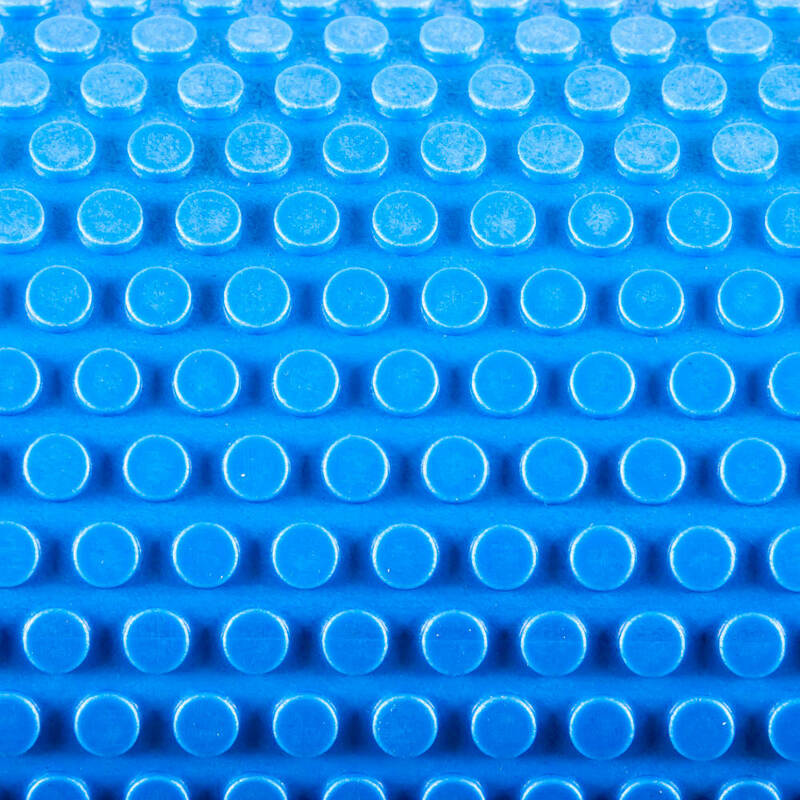 If you are looking for a medium density foam roller this is the one!